Processed foods, such as ice cream, salad dressing, pastas, bread and cookies, often have emulsifiers added as an ingredient to prolong shelf life and keep ingredients from separating. 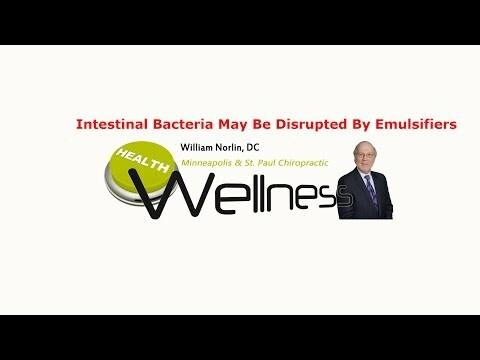 Watch this video now and learn all the possible side effects as a result of consuming emulsifiers. By the way, emulsifiers are even in some of the medications you may be taking. Click the Red More Button in your email or the image below if you are on our website.